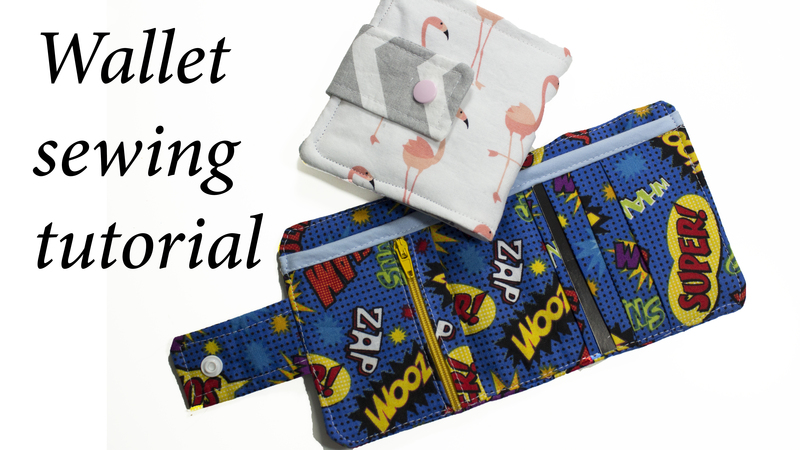 I wanted to make a wallet perfect for a child, but could also be used for an adult, i love how it provides security for small change, a bill pocket and a few card slots! This is where you will find the pattern measurements! Add your buttons and if you dont know anything about these types of snaps which are called KAM snaps check out my tips video here! Do a small top stitch around the entire wallet securing that gap that was using for turning and then your done!